Who Offers Commercial Pest Control Services? Down in South Florida, pest control is a year-round necessity. There are always seasons of different pests trying to make your residential or commercial property their new home. Controlling these pests can be a problem, especially for larger commercial properties. When it comes to pest control, our experts at GLIG Groundworks understand the sensitive approach that needs to be taken when large properties are experiencing pest problems. If you’re in need of commercial pest control services in Boca Raton, our experts at GLIG Groundworks can help. We have the unique combination of landscaping experience and pest control know-how to help keep your commercial property pest free. A beautiful landscape can create considerable curb appeal for any property, and the outside beauty of your property is absolutely vital when it comes to commercial businesses. Whether you’re running an office park, shopping mall or apartment complex, having an inviting exterior is of the utmost importance. If your property is plagued with pests, it can quickly grow into an uninviting space that can actually drive your customers away. Just as you find pests unpleasant, your customers, clients or tenants find these pets even more repulsive. If you allow these pets to continue on your property, it creates the impression that you don’t care for your business, property or customers. Our experts can help prevent this from happening with our commercial pest control services. 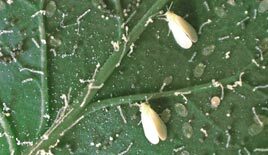 Whiteflies are some of the most common and frustrating pests in the area. These small bugs cling to the underside of leaves, feeding on plants and producing waste which can continue to destroy plants long after the whiteflies themselves have flown. Whitefly control in Boca Raton is one of our specialties at GLIG Groundworks. Our experts can carefully treat effected areas of plants while working to prevent the whitefly problem from returning. The key in proper whitefly defense is to help heal plants which have fallen victim to their feeding while defending other plants from becoming a whitefly meal. One of the best features of our commercial pest control services is our landscaping background. Our pest control experts are the same professionals who can meet all of your landscaping needs, helping you to enjoy beautiful landscapes for your business. 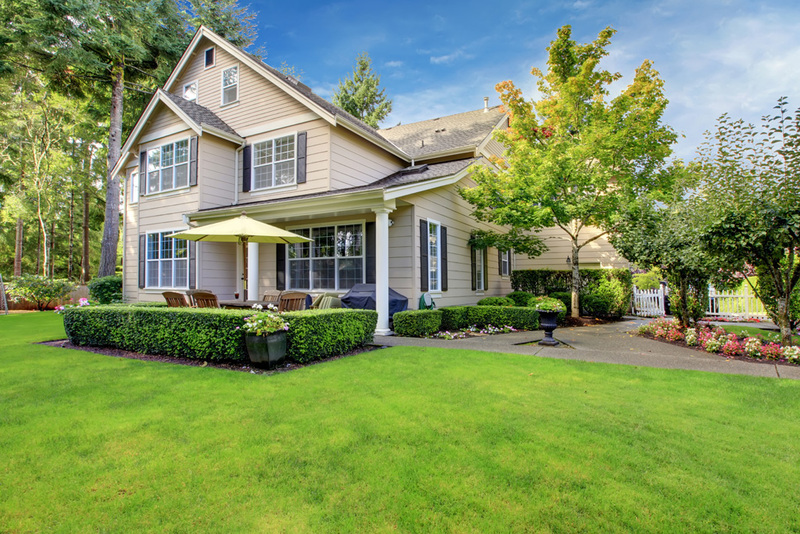 Our landscape design services can help repair any damages which have been created by pests. We’ll also take a delicate approach to your pest control, we work to rid your property of pests without damaging your landscape or plants. Pest control is necessary for your residential property, and perhaps even more vital when it comes to commercial properties. A property free from pests can create an inviting exterior that encourages business and visitors. Our pest control experts at GLIG Groundworks can help keep your property looking its best with pest control services aimed at preserving your commercial property’s beauty. If needed, we can also restore your landscape with our designing services. Don’t let pests overrun your commercial property, call our pest control specialists today.